based on technology transferred from abroad. 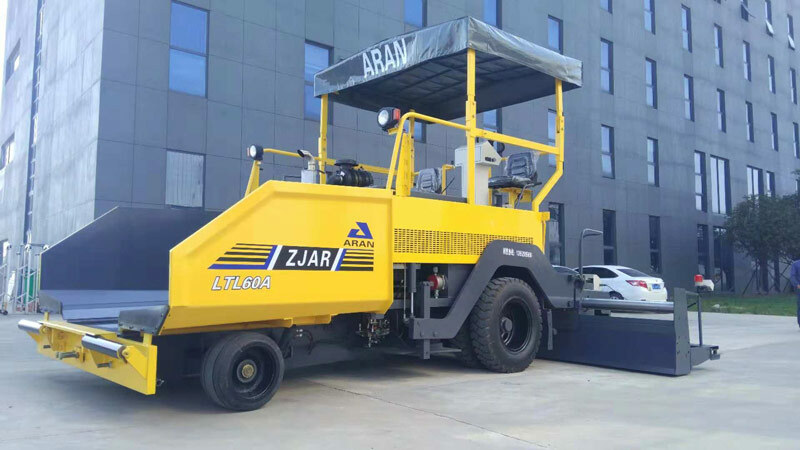 The machine is used to pave asphalt for highway, urban road, plaza, and parking lots etc . 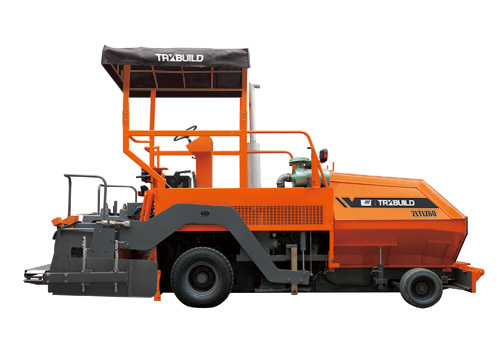 It is the ideal machine for road construction. flatness and high density. The wearable parts are made from advanced wear resistance material to ensure durability. ● Advanced design & optimized configuration, operable for paving graded roads' surface. 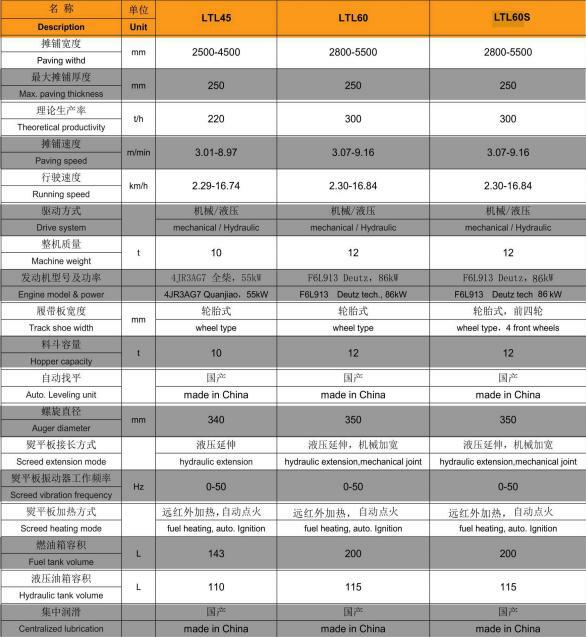 ● China made brand engine, powerful, low fuel consumption, low noise and high reliability and cold-starting. ● Independent feeding drive at LH & RH, removable and high-wearable auger blade for easy replacement. ● High-accuracy auto. Leveling sensors ensure mat’s surface flatness. ● Centralized lubrication system, charging lubricating grease to all high temperature bearings for machine reliability. ● Fuel-electrodynamic cleaning system supplies convenient operation.